Why is it that since I’m determined to get skinny and healthy, to eat right, increase my water intake and to exercise before the sun has even risen when the temperature shows 0 degrees (bleh) and I am craving things I shouldn’t have and ironically things I never eat anyways? I can’t remember the last time I had a milkshake. 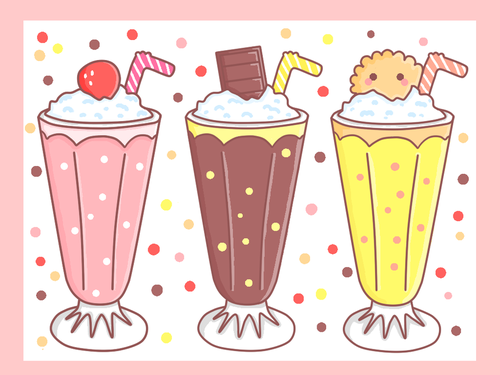 I don’t even like milkshakes. CRAVING. I want to bath in one… with a straw. I don’t eat biscuits. CRAVING Romany Creams. I think I last had a RC about 3 years ago. I just want to smash a box in my face. OK… I have to stay motivated. If I don’t want to look like this… then no milkshakes/cheese burgers/Romany Creams/chips for me…. WOW. Pass me that celery stick.